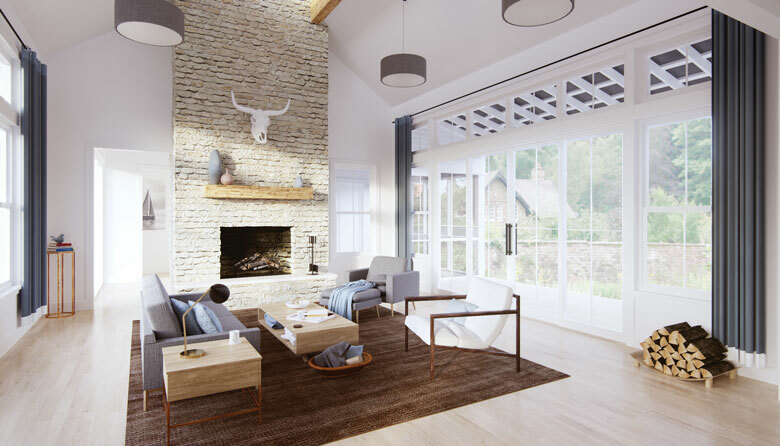 After designing a Texas home in 2013, Austin-based architect Tim Brown says he was contacted by hundreds of people wanting to buy the plans for it. Brown saw an opportunity: “I thought, there’s got to be a way to bring a personal design to someone who wouldn’t hire an architect directly,” he says of the 2016 genesis for Perch Plans (perchplans.com), his line of customizable predesigned home plans. Buyers can choose from eight designs in two flights, Modern Farmhouse and Maison Provincial (a new flight will be added in early 2019), with plans costing roughly one-twentieth of a custom design fee. Here in Washington, Brown has sold plans for homes being built in Langley, Bellingham and Hockinson; a Bainbridge Island home—built from the first Perch plan ever sold—was completed last month. Creating your dream home can be stressful enough. Brown hopes that Perch Plans can make the process a little bit easier.